This is a report on a project partially funded by AES and the results of those efforts. Arizona Elk Society toured many of these areas before the thinning was done and provided funds through the AZGFD HPC program. Want to learn how to hunt small game … free? The Arizona Game and Fish Department is offering a free weekend camp on small game hunting in Arizona, sponsored by Arizona Elk Society and the Rocky Mountain Elk Foundation. 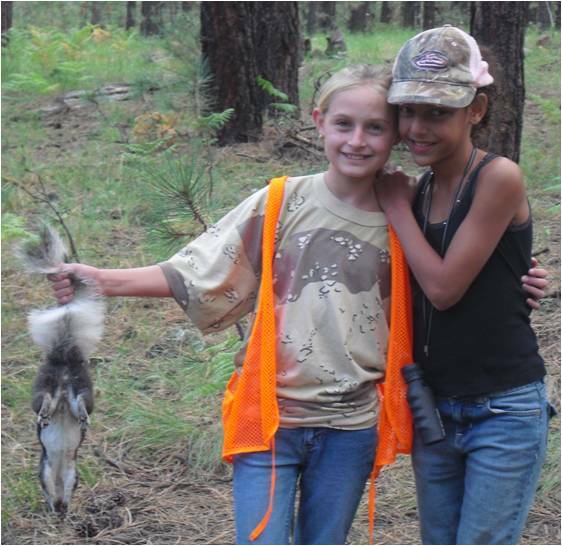 Get experience pursuing and field dressing Abert’s squirrel and learn about other small game hunting opportunities throughout Arizona. Study the secrets of small-game behavior. Learn to choose the right clothing and ammunition. Practice archery shooting at 3-D targets and air-soft rifle range. Experienced hunt mentors will be there to provide hunt instruction. Meals and snacks provided, courtesy of the Arizona Elk Society and Rocky Mountain Elk Foundation. Small Game Camp Flyer 2011 it has more details, the application form and map for the Los Burros Campground. 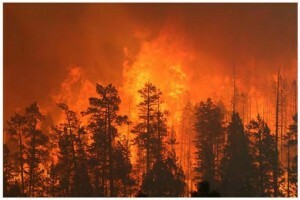 As we write this there are still slots available, but don’t waste too much time… Enjoy fall in the beautiful Arizona mountains with your kids or grand-kids. The Arizona Game and Fish Department has been informed that Mexican authorities plan to release five Mexican wolves this month at an undisclosed ranch location in northeastern Sonora, Mexico. At the end of August 2011, the collared population consisted of 26 wolves with functional radio collars dispersed among ten packs and four single wolves. 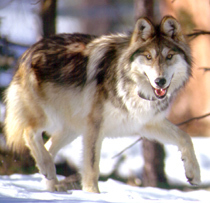 Some other uncollared wolves are known to be associating with radio-collared wolves, and others are separate from known packs. Seasonal note: During the past three months, the IFT has been actively monitoring wolf packs to determine if females are denning in order to document wild-born pups and estimate their survival through the summer. At the end of August, the IFT determined the following packs have produced pups during this year’s denning season: Paradise, Hawks Nest, Bluestem, San Mateo, Luna and Middle Fork. Three other packs, Fox Mountain, Dark Canyon and Rim, displayed denning behavior; however, the IFT has been unable to confirm the presence of pups with these packs. In Arizona, the IFT documented at least two pups from the Bluestem Pack, two pups from the Paradise pack, and five pups from the Hawks Nest Pack alive during the month of August. The IFT is working to determine if any pups from the Rim Pack are currently traveling with that pack. In New Mexico, at least seven pups were documented with the Middle Fork Pack, six pups with the Luna Pack, and at least one pup with the San Mateo pack in August.